Most business using bookitLive achieve and 80% conversion to clients making their own online bookings themselves. That still leaves 20% of bookings that need to be processed over the phone, by email or onsite. Booking requests can still be taken over the phone or in person by using the bookitLive's business dashboard or call centre functionality. Using the bookitLive's business dashboards you can search for availability and make the booking, and even take payment over the phone. If you need a complete booking system to take both your online and phone bookings combine bookitLive booking software with a call answering service and avoid having to answer the phone. 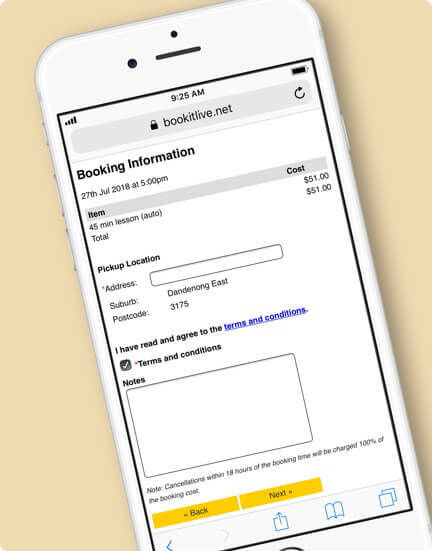 bookitLive has partnered with Virtual Receptionist providers to answer your phone and schedule bookings directly into your bookitLive account. 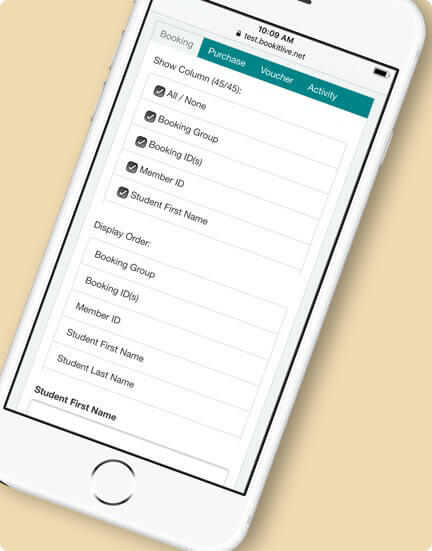 The Virtual Receptionist has access to view your availability so their can view and make bookings on your behalf in real time. Easily view your daily schedules, receive emails and automated SMS appointment reminders and contact your clients quick and easily. Feel secure in the knowing that all changes to your online bookings are live and that your can access up-to-date information on your business and all times.